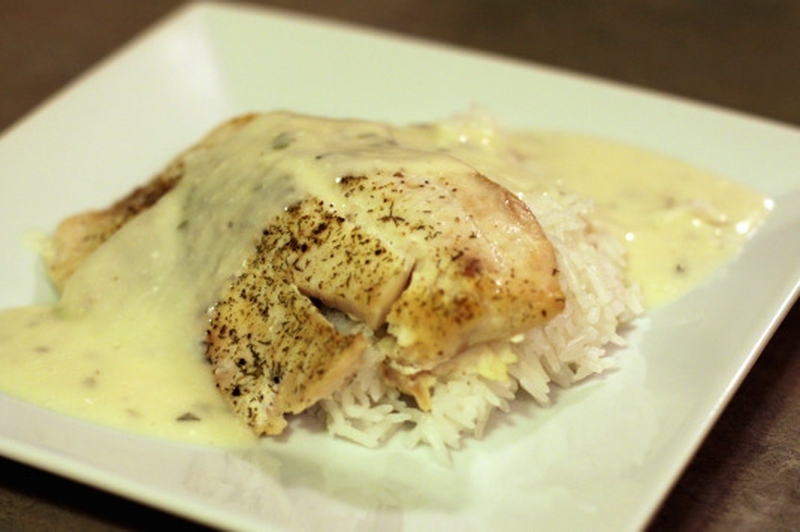 It is common to have a variety of sauces for beef, pork and mutton; however, there are some classic sauces for fish and other sea foods such as Hollandaise sauce and Normandy sauce. Get more sauce for fish and try next time! Melt the butter in a pan with medium heat. Add the flour, stirring constantly. Add the low-fat milk and cook until the mixture becomes thick. Add the other ingredients and whisk well. Remove from the heat and serve immediately. Whisk together the egg yolks and cold water in a glass bowl till it turns light and foamy. Add a few drops of lemon juice and whisk again. Heat water in a pan and whisk the eggs in a double boiler till it thickens slightly. Remove from the double boiler and start adding the clarified butter. Few drops at a time, whisking continuously. Finish by adding lemon juice, salt and cayenne pepper. Wait until it has a smooth and firm consistency. Sauté the mushrooms in 1 tablespoon of butter for 5 minutes. Add the veloute and fish stock, bring to boil, and simmer till it reduces by 1/3. Mix the cream and egg yolks by beating them together in a glass bowl. Gradually add about 1 cup of veloute in the mixture, whisking continuously. Add this mixture to the remaining veloute and bring it to a simmer. Add the remaining butter and serve hot. Thoroughly combine the squeezed dry bread slice and crushed garlic. Beat in the egg yolk with the fork. Start adding the olive oil, drop by drop, to the above mix, beating continuously. The mixture will start to thicken, then add the lemon juice, salt and pepper to your taste. Put in the boiling water and stir well. Server responsed at: 04/22/2019 4:40 a.m.